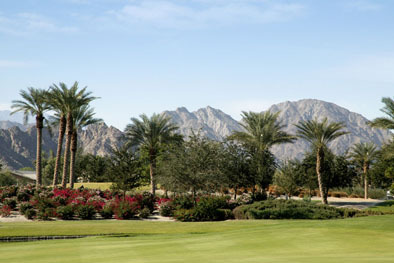 The Golf Club at Trilogy is an 18 hole, championship golf course, opened in 2002. 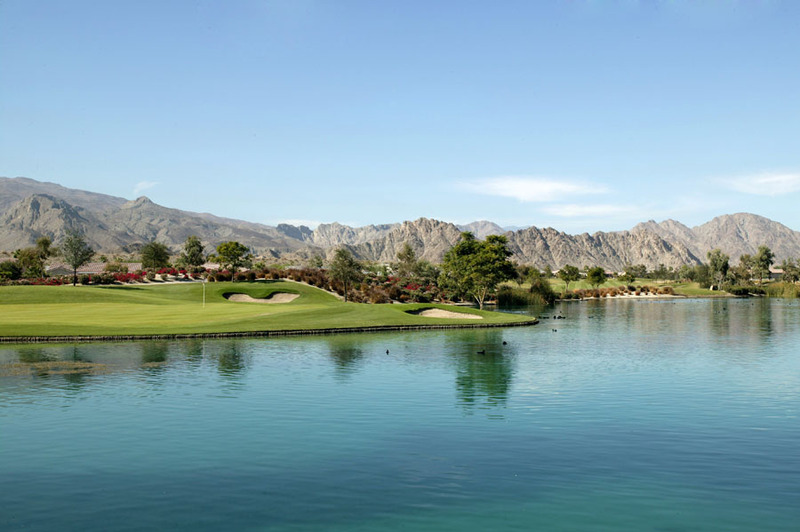 Designed by Gary Panks, the course played host to the 2003 – 2006 Skins Games, featuring golf greats such as Fred Couples, Phil Mickelson, Mark O'Meara, Annika Sorenstam, and Tiger Woods. Perhaps its most memorable moment came in 2005 when Fred Funk dawned a pink skirt on hole #3, after being out driven by Annika Sorenstam. The course ranges in length from 4,998 – 7,174 yards from six different tee boxes, with water in play on eight holes, including the par three, 6th & 17th. The fairways are wide, and the rough offers a nice buffer between the course and the homes. 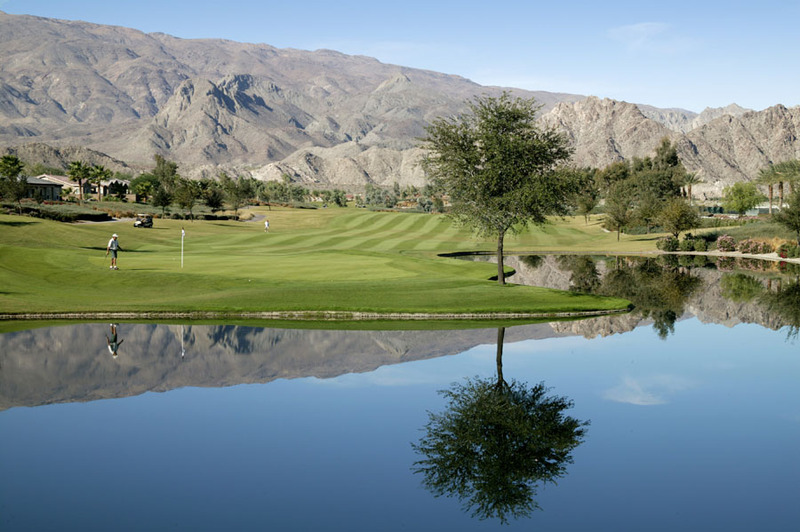 What makes Trilogy unique to other Coachella Valley golf courses, is its flexible membership. Trilogy Members not only receive discounted golf and the ability to make advanced tee times, they have the opportunity to purchase annual and coupon golf packages. Annual memberships range from $4,500 per individual to $5,700 per couple, and they are prorated based on the date you purchase the membership. No giant initiation fee, no monthly dues! What if I don’t play golf, or I only play on occasion? 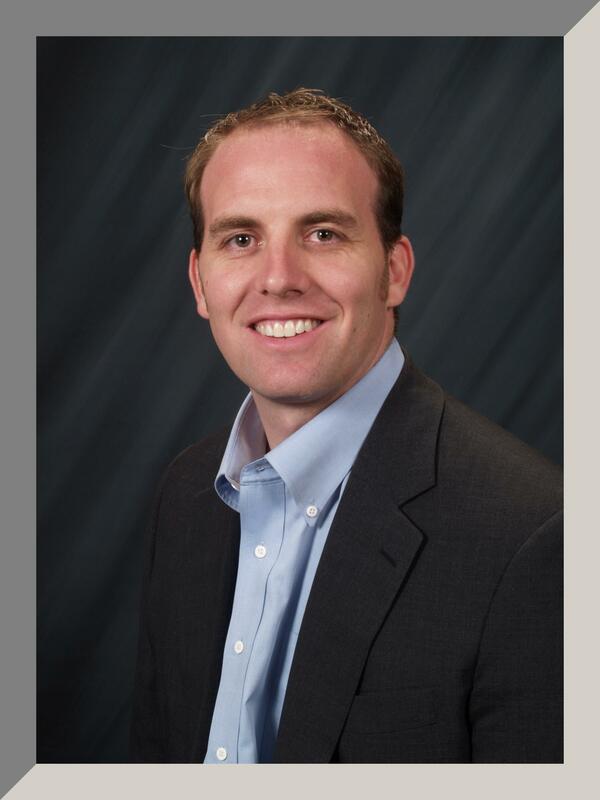 The great news is that the golf course is separate from the HOA, meaning you won’t be paying for anything you don’t use. Even without an annual or coupon membership, you will still receive discounted rates with advanced tee times, and your guests will be able to play the course when they are in the area. 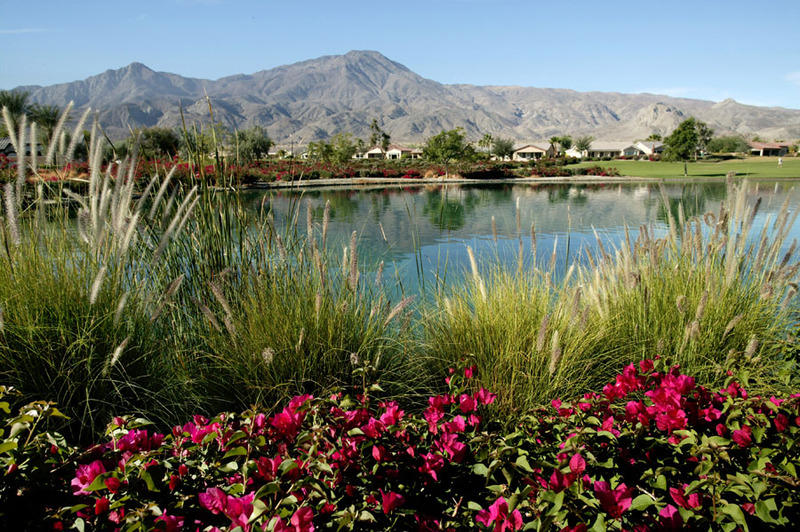 For more information about the Golf Club at Trilogy or information about homes at Trilogy La Quinta call (760) 550-9339. For information about Vacation and Long Term Rentals call (760) 636-8334. News Article: Fred Funk dawned a pink skirt on Hole #3, after being out driven by Annika Sorenstam.